Nepali officials have just announced the groundwork of the Snow Leopard Conservation Action Plan 2017-2021: a strategy that will hopefully secure the future of the elegant mountain cat. 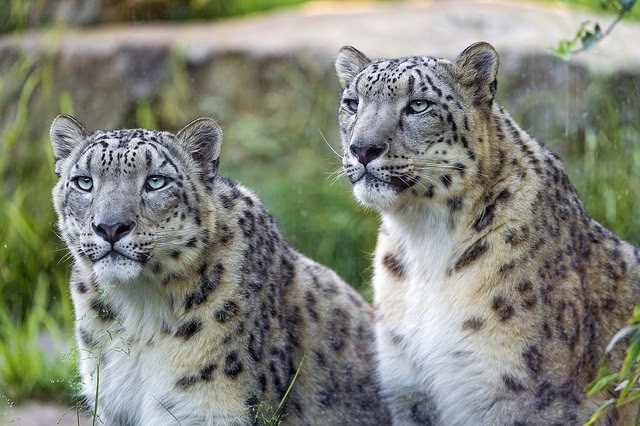 The $3.15 million plan uses several approaches that will ensure at least 100 snow leopards of breeding age will populate all of the country’s regions by 2020. These approaches involve improving habitat and corridors through stronger cooperation across landscape boundaries as well as mitigating violent inter-community engagement. Officials also plan on cracking down more seriously on wildlife crimes and poaching. The project, created by the Department of National Parks and Wildlife Conservation in collaboration with several other experts and officials, has also created several responses to different climate change scenarios that will preserve the snow leopard’s habitat.